As part of my new application, that i will publish on the market soon, i had to face the problem of creating/using a chronometer. What i need is a chronometer that can handle milliseconds. The first idea it was to use the Chronometer widget shipped with Android OS but it has a big limit, it can’t handle milliseconds it can just show seconds, minutes and hours. So it wasn’t the right component to use in my case. I looked around on the net and i found different solutions and in this post i want to create a custom component that everyone can use when there’s this kind of needs. In the first part of this post i will show how to create the Chronometer and the second how we can implement a custom component. With the Timer we schedule a TimerTask that executes the thread that update the view with the elapsed milliseconds. We need, moreover, two methods: one to start the chronometer and another one to stop it. Let’s analyze it. First we create a timer and save the current time in milliseconds so we can calculate the elapsed time. The second step is simply schedule at specific time interval a TimerTask that will update the view. If you notice the scheduleAtFixedRate there is another paramter, called delayTime, and it is the delay the timer should start. In our case it will be always 0. Remember that we are implementing a custom component so we need to cast ctx (Context) to the Activity. MyRunner is the class that implements the Runnable interface and it is the one that does the job to update the interface. 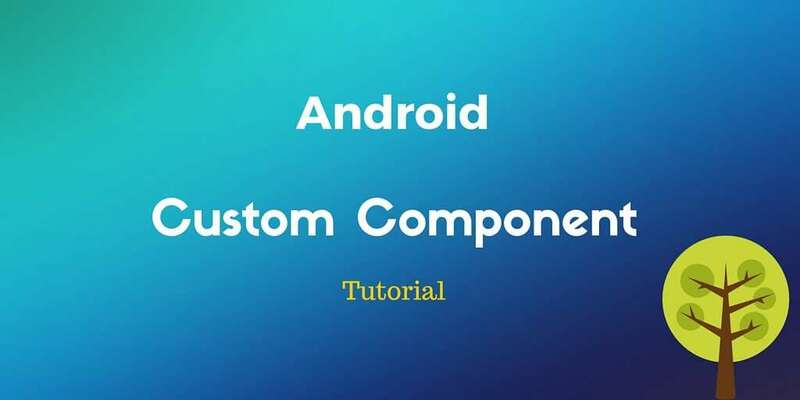 runOnUiThread method is defined in the Android OS API as “Runs the specified action on the UI thread. If the current thread is the UI thread, then the action is executed immediately. If the current thread is not the UI thread, the action is posted to the event queue of the UI thread.”. If we don’t use this method and update directly the view we will get an error. Now in MyRunner class we simply update the text with the elapsed milliseconds. We can assume that these two custom parameters are integer. If we want to test the component we simply need to create an activity and a layout xml file.